Embrace your sense of adventure with an authentic, exciting, and sustainable bicycle tour in the Cambodian countryside around Battambang. Experience the diversity, complexity, and beauty that is Cambodia. Through our tours, travelers come away with a personal insight into rural Cambodia, and the local communities gain a feeling of pride in their culture as well as economic stimulus. 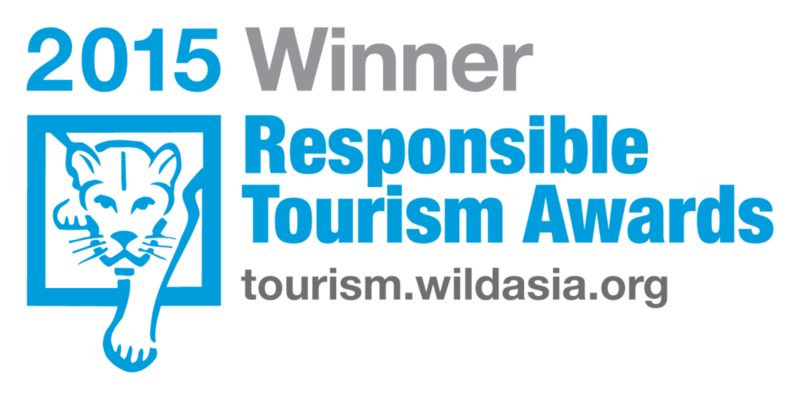 Learn more about our efforts in promoting sustainable tourism. With years of experience, there's no better team to take to the countryside with than Soksabike. During your tour, our team will help promote with every element of your trip. Come and meet the outgoing, passionate and world-renowned Soksabike Team! Battambang is a must for anyone planning a visit to Cambodia – It boast unspoilt colonial French architecture, and lush rice fields. Soksabike can help you to discover the city's myriad of attractions with a Customized Tour.